[16-Apr-18] With the OCI and polarimeters, PACE will measure an exceptionally broad range of wavelengths to reveal new details about our ocean and atmosphere. 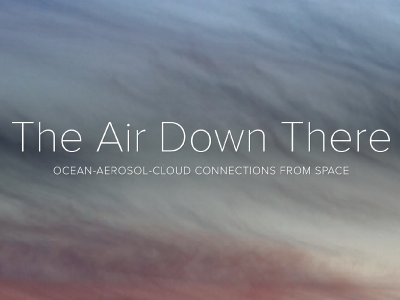 This e-brochure explains how PACE's technology will be used to reveal ocean features through the atmosphere and clouds. Credit: NASA PACE.